Instagram keeps on adding users and adding features, but there’s more to the app than sharing photos and wondering which filter is going to bring out the best in your latest collection of beach shots. 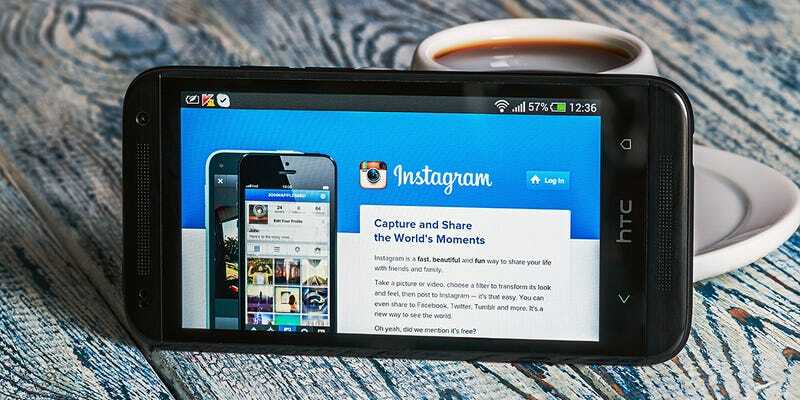 Here are three alternative ways of using Instagram you may not have come across before. Instagram just added a new feature that lets you look for photos in a specific location. One of the best ways to make use of this is to scout out vacation spots in advance. It’s not quite Google’s Street View, but it still gives you an idea of the sights and landmarks you can expect to see on your trip. Head to the Explore screen (via the magnifying glass icon), enter your search term and switch to the Places tab to see a list of possible matches. You can also set up a feature like this automatically by combining Instagram with IFTTT: we’ve previously written a full guide to this. Even if you never attract a single follower, you can still build up an online portfolio of photographs and artwork at instagram.com/yourusername. OK, technically this is still photo sharing, but it’s an alternative way of approaching Instagram that you might not have thought about before. The beauty of it is that anyone can see your Instagram profile on the web (as long as it’s public), whether or not they’re following you or have signed up for the service at all. Print your Instagram URL on business cards, use it in your social media bios, and get the word out. Thanks to Instagram’s direct messaging capabilities, you can use it as an effective IM client too—it’s like Snapchat, except your photos and videos look better and don’t disappear after you’ve seen them. Group chats are supported too if you want to include more than one contact. Thanks to the latest app update you no longer need to start conversations with a photo or video. You’ll find the Direct option on the share screen after you’ve taken a photo or video clip, and you can access your inbox (and send a new message) by tapping on the icon in the top-right corner of the homescreen.